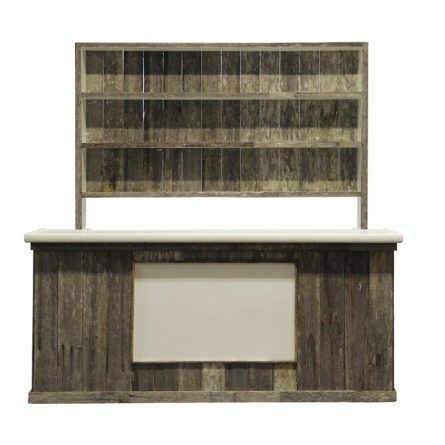 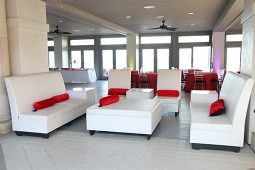 Distressed Wood Bar Rentals | PRI Productions, Inc. 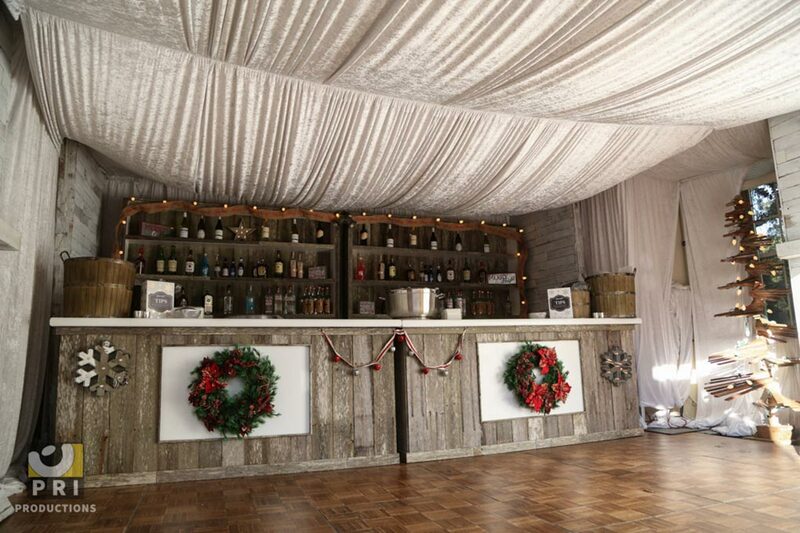 These distressed wood bars are unique custom made items that are sure to impress your guests at your next event. 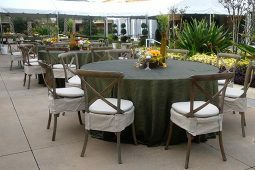 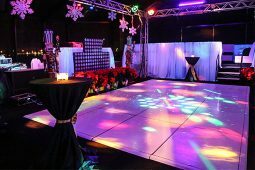 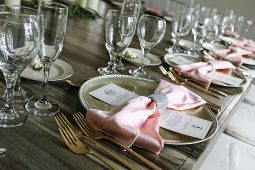 They are versatile with many event themes and can be decorated in any fashion. 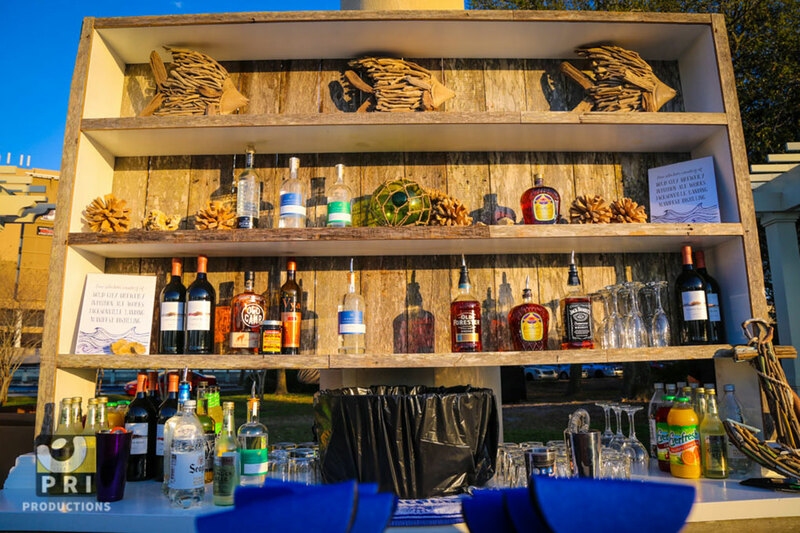 The back bar wall is rented separately from the front counter.